Prom updos aren’t just an elegant way to put up your hair. Especially for Filipinas, they can keep things cool and fresh so you can enjoy the night and show off the details of your dress! 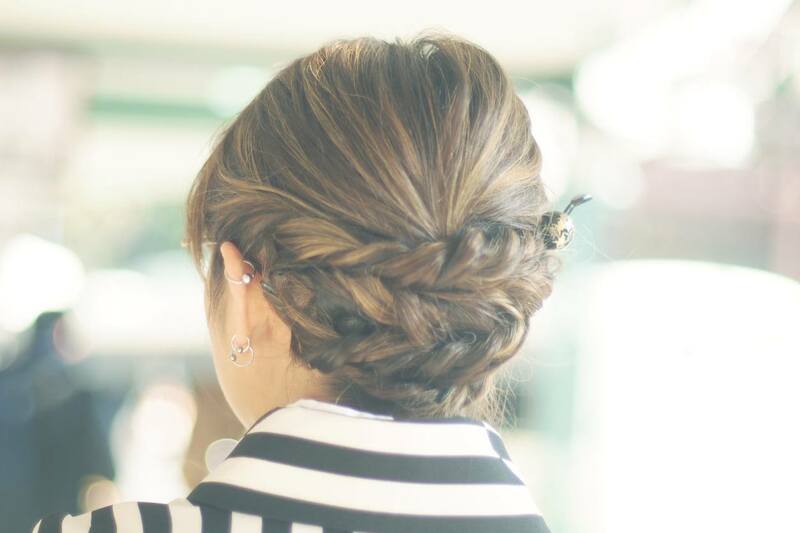 Prom updos are a natural choice for Filipinas attending this anticipated high school event. Why? Let’s face it, Filipinas going to their first couple of proms learn a valuable lesson about finding the balance between looking good and being comfortable at the same time. They don’t only need to find the perfect dress (that follows the school dress code), the right kind of makeup (that won’t make them look 10 years older), let alone a date (that their parents will allow them to get into a car with), they need to think about the literal heat of the night in the entire outfit. That’s why prom updos for Filipinas are an ideal hairstyle for this affair! Here’s our round-up of prom updos to inspire you. We’ve chosen some unique prom hairstyles that combine classic hairstyles with details that give volume, exude elegance, and show your fun side for a night you won’t forget! You’re sure to stand out with these elaborate curls sitting on the crown of your head. Fold your long, healthy locks into a loose low bun. It’s sure to give off a romantic vibe. Editor’s Tip: Wash your hair with a deeply nourishing shampoo and conditioner like the Dove Oxygen and Nourishment Shampoo & Conditioner. 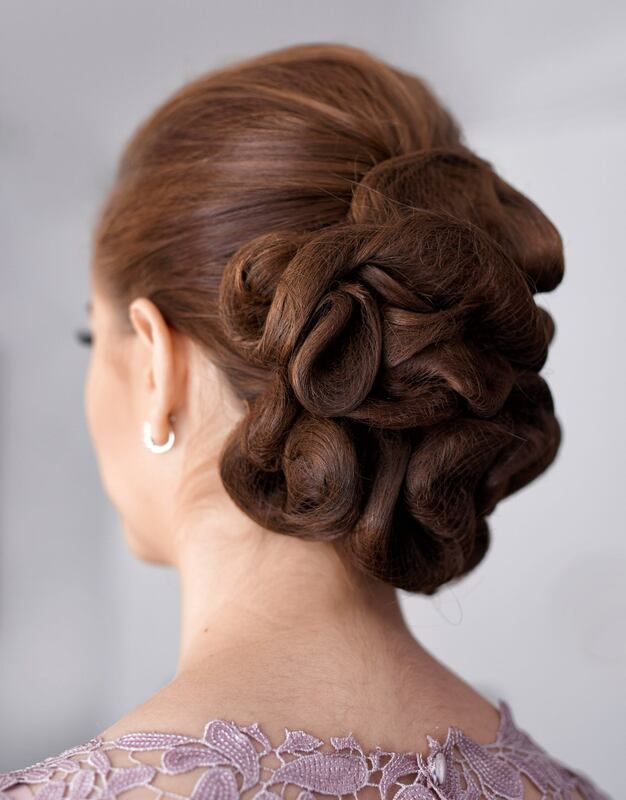 They’re formulated to add some bounce and volume to your hair, which will add to that carefree feel of this prom updo. Complement the flora of your corsage with this intricate bun made of waves. Editor’s Tip: Trying to figure out this hairstyle? It’s simple. Pull your hair back into a ponytail. Then, create big, loose curls on your hair. 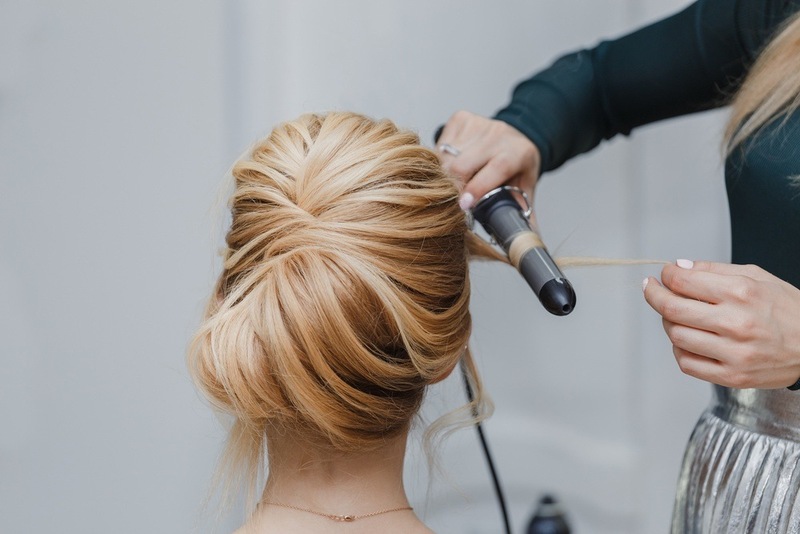 Wrap portions of them up in hair nets that match your hair color, then sprtiz on some TRESemme Freeze Hold Hairspray to keep the prom updo in place. 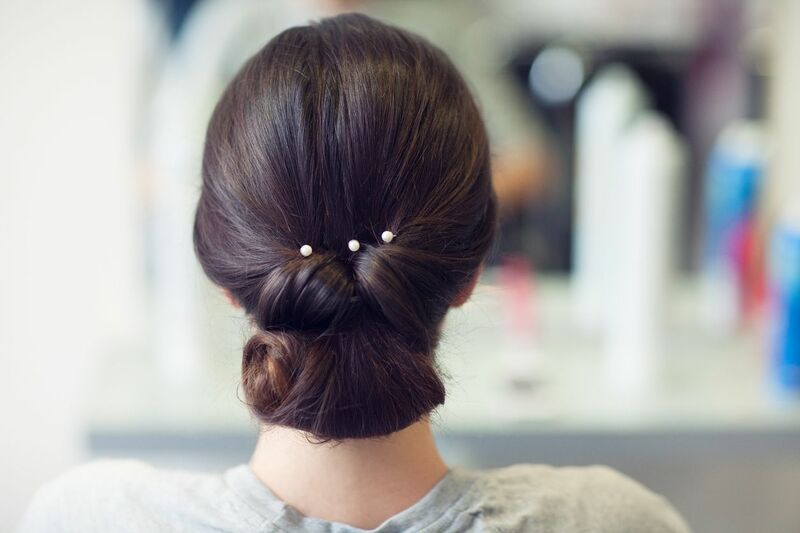 This classic folded bun gets accessorized with some pearls, which you can do with flowers, glittery clips, or even bobby pins. Nothing beats this prom updo, that’s for sure. It keeps your hair away from your face, but allows a few strands to add texture and romance to the look. The quintessential chick flick prom hairstyle, the messy high bun is a prom updo that doesn’t go out of style. Because you can never go wrong with braids, try this fun braided bun, or check out our list of braided hairstyles to wear at prom! 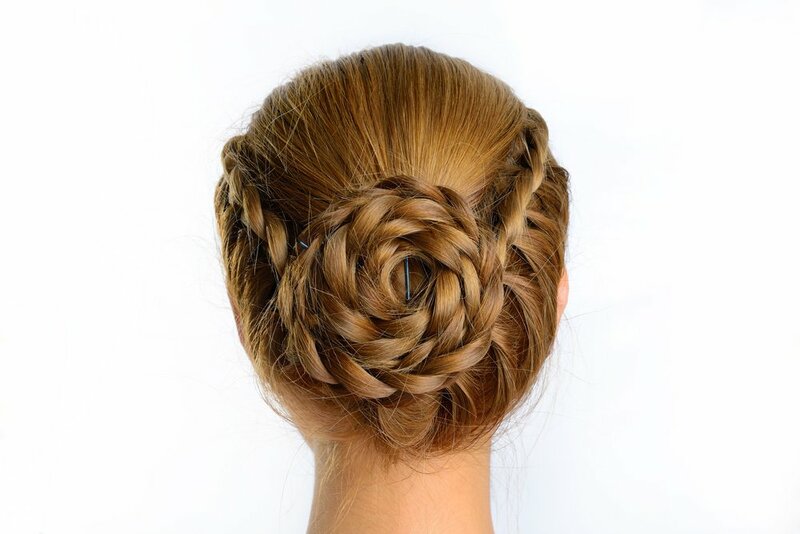 Part fringe braid, part crown braid, this prom updo will make you look like a Greek goddess. Put two braided hairstyles into one look because, why not? 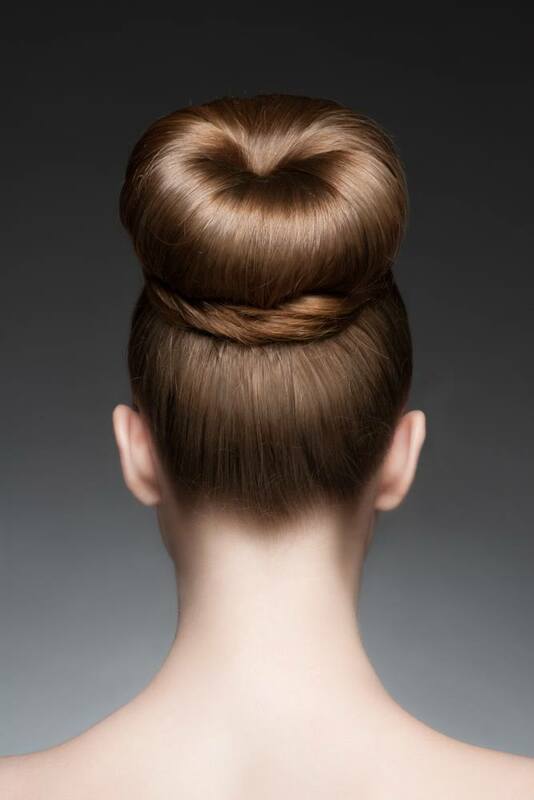 Learning how to perfect the bun hairstyle with a hair donut will come in handy, such as whenever you want to pull off this sophisticated look. Editor’s Tip: Keep your bun polished and shiny with the TONI&GUY High Shine Serum Drops. It won’t just keep the lustre of your hair, it will also help keep any frizzes away so your bun can remain the highlight of your look. Modernize the beehive hairstyle by angling it towards the back to create depth and volume. Prom is a big night and you need all the hair inspiration that you can get. We hope you’re ready for your prom now!